You are here: Home / Great Deals / Entertaining With ALDI! When you think of a holiday meal or party or gathering, and you think of shopping for the food, desserts, and wine – what comes store to mind? What store comes to mind when you think of good prices on quality produce? I think of ALDI. I love their selection of party type food, from their great cheese selections, to their cookies, and crackers, to their wines! It’s the perfect stop for all of your party needs! I also love their produce as well – which can also be incorporated in to a party with veggie and fruit trays! They have a great wine selection with great prices! My Hubby’s favorite is their O’Donnell’s Irish Creme – he adds it to coffee and other hot drinks in the winter. I love Irish Creme in a cappuccino, as well! I was introduced to ALDI last year when they moved in to our area, and I am so glad to have a place so close and easy to get in and out of quickly to be able to get quality items to prepare for any occasion – it removes the stress of putting it all together! They have all sorts of cookies, and cake mixes to choose from as well! 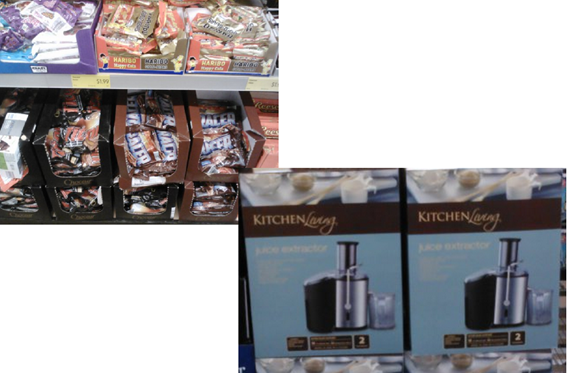 As well as candy and even helpful kitchen items to help make things easier! 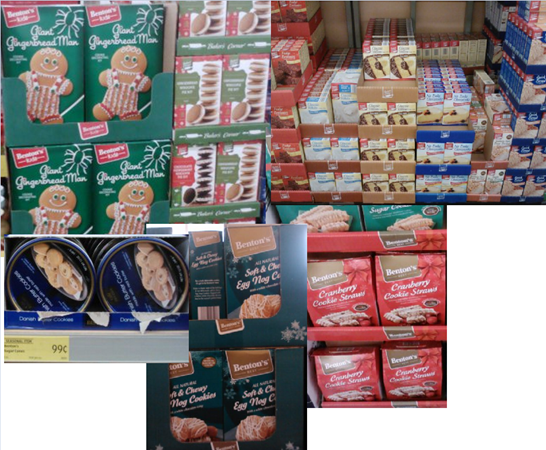 So, for me, ALDI is one stop shopping for all year round entertaining! They have it all and it makes me look good for less than anywhere else! 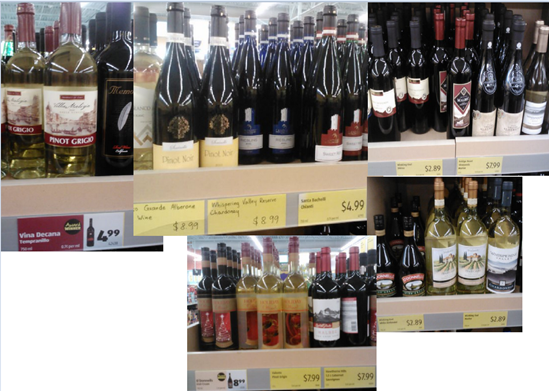 Another great thing about the selection and prices at ALDI is that when you have been invited somewhere you can easily grab a bottle of wine or some cheese and crackers or cookies to take with you – quick and easy – no fuss and reasonable priced with a great selection! I participated in a campaign on behalf of Mom Central Consulting for ALDI. I received a gift certificate to facilitate my review as well as a promotional item as a thank-you for participating. I love to buy my specialty cheeses there. I make my mac n cheese with a LOT of cheese and I can get every variety at Aldi’s. I also love to buy my blue cheese for my burgers at Aldi’s. They are super affordable when it comes to fancy cheese lol. I love shopping there for that stuff. I also buy my Gherkin pickles there. They are truly the best pickles ever. Oh and if Miracle Whip is too expensive, grab a jar of their salad dressing. I guarantee you won’t know the difference. I heard it was the same but that’s a rumor.